Homes are getting smarter and more high-tech, but there are some ways to make your home instantly better without having to hire tech support. Add one or two of these items to your home and you’ll wonder how you ever lived without them. Accidentally slamming a cabinet door and waking the whole household is something most of us have experienced. And if you have old-fashioned cabinets, this situation can be hard to avoid. To help your family sleep more soundly, install soft-closing cabinet and door hinges in your home. These hinges stop your swinging door right before it smacks the edge of the frame, so they’re virtually noiseless. Another benefit? You’ll never slam your fingers in a cabinet door again. If you’ve had the misfortune of spilling a drink on your furniture, you know how badly it can stain. Avoid this — and watch spills roll right off the fabric — by spraying your furniture with stain repellent. Simply spray couches, upholstered chairs, rugs or any other fabric that might easily stain, and let it dry for about a day. The next time you drop a drink, your furniture should repel the liquid. Just remember to spot test it first and check manufacturer recommendations. Wouldn’t it feel amazing to look outside and find that the lawn has magically been cut overnight? 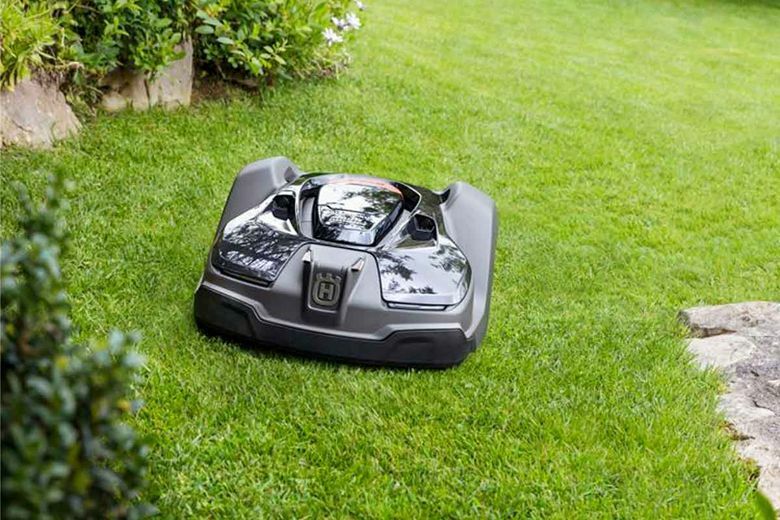 It’s possible now that robot lawnmowers are on the market. These devices range in price from about $500 to more than $3,000. But after the initial investment, robot lawnmowers promise to save you tons of time mowing in the hot sun. Getting up on a Monday morning can feel almost impossible. But investing in helpful appliances can make it a little better. Consider getting a coffee maker with a timer so you can wake up to a fresh cup of Joe instead of having to wait for it to brew. All you need to do is load the coffee and set the timer the night before, and the machine will do the rest. If you’re ever running late for work, having coffee ready for you as you race out the door will perk up your whole day. If you’re the chef at home, you know firsthand how messy cooking can be. And if you frequently cook with raw meat or eggs, you also have to worry about proper sanitation. 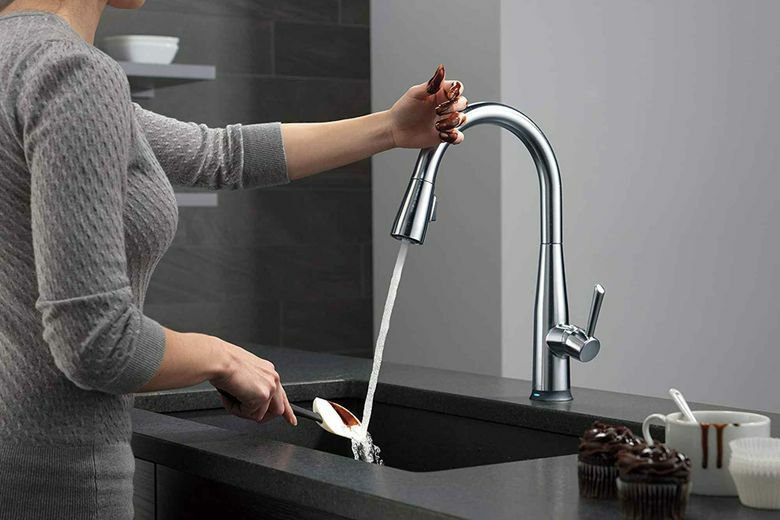 Avoid contaminating your faucet with germs by installing a touch-sensor kitchen faucet. With this type of faucet, all you need is a simple bump of the wrist or elbow and it will turn on the tap. There are also versions with sensors for a completely no-touch experience. A plumber or skilled handyman should be able to install this device quickly. Once installed, the faucet should be easy to maintain, only requiring battery changes as needed.